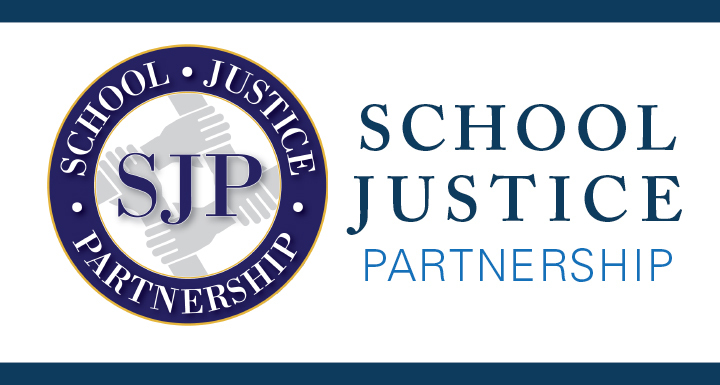 The Clark County School Justice Partnership will hold students accountable for their behavior in order to learn from their mistakes, take responsibility for their actions, and reconnect to the school community by providing them with continuity and support from educators who interact with students on a daily basis. The partnership was announced on Aug. 24, 2018 by Clark County School District (CCSD) Trustees, Superintendent Jesus F. Jara and key community leaders. Our biggest priority is to keep students and employees safe and students in class where they belong. We strive to treat all students fairly and provide them with early interventions before behavior problems escalate. This will ensure our schools are safe places and our classrooms are more productive, while helping to keep our students on the right track. The memorandum of understanding (MOU) approved by the CCSD Board of School Trustees on Aug. 23 creates a partnership to keep students in school and improve school safety. It provides more supports to teachers and administrators to help address behavior problems earlier in a student’s academic career – before behavior problems escalate. The partnership also provides alternatives to punitive disciplinary practices to reduce the number of students suspended or expelled from school and decrease the number of students who enter the criminal court system. With the establishment of the Clark County School Justice Partnership, CCSD entered into a memorandum of understanding (MOU) with several community groups, including the Clark County Department of Juvenile Justice Services. CCSD leaders released data on student suspensions, expulsions and behavior referrals by student subgroups, and mandatory versus discretionary referrals by performance zone. Data indicates that suspensions have increased significantly, and that African American/Black students are disproportionately suspended or expelled from school. These community partners (PDF) are participating in this endeavor, helping to support our students. Many resources are available to help provide more supports and interventions to schools coping with student behavior problems, with the aim of reducing the school-to-prison pipeline.